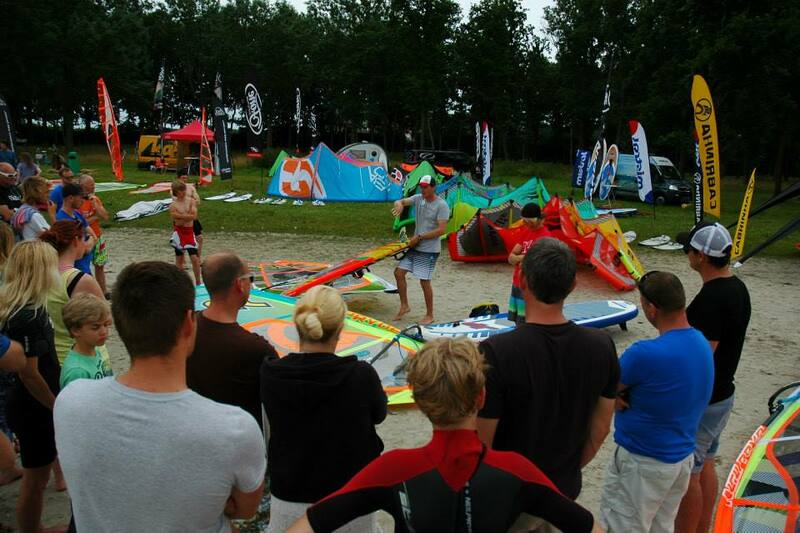 The Mission We had the chance to give a nice freestyle clinic for all visitors at Strand Horst. We were supposed to go on the water, but because of the lack of wind, we decided to do more of a Q and A. This also allowed us showing the first previews of the new Neilpryde Wizard, right now the best Freestyle sail on the market.